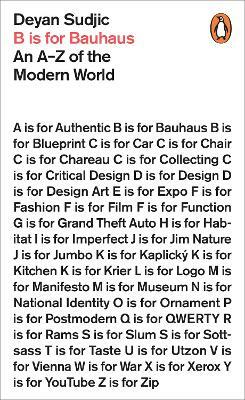 Design is a unique way of understanding the world around us.This book is an essential tool kit for decoding contemporary culture. It's about what makes a Warhol a genuine fake, the beauty of the jumbo jet, the notion of authenticity, Hitchcock's film sets, the success of Ikea, the creation of national identity, the mania to collect and the value of imperfection. It's about how we see the modern world.